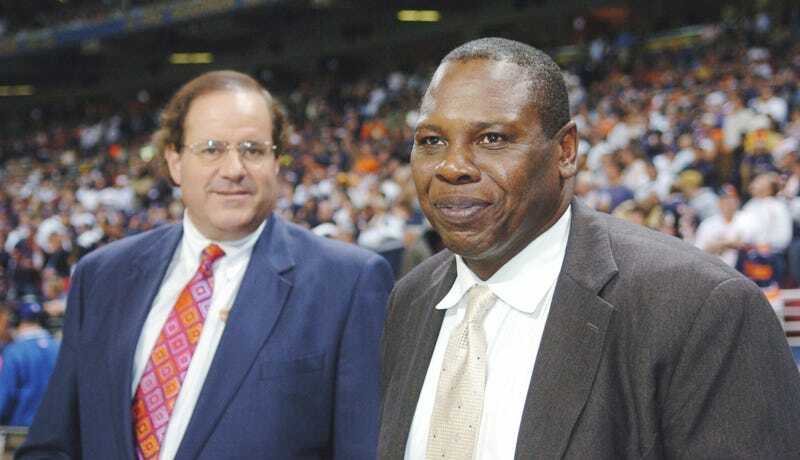 Tom Jackson has been with ESPN since 1987, and programs he has anchored (including NFL Countdown and NFL Primetime) have won seven Emmy Awards over that time. His partner Chris Berman is possibly leaving after this season, but according to a report from Pro Football Talk, Jackson is leaving ESPN and will not be around for Berman’s (potential) last year. As one source explained it, ESPN’s decision to bring back Trent Dilfer after his contract had expired and it appeared he [be] would leaving arose in part from Jackson’s decision to leave. We’ll update this post if more information becomes available.